High As The Sky Auction Company - "FAMILY"
remained and even stronger today. we provide and the benefits we offer. custom chairs to make your stay comfortable as well as 2 big screen TV's to stay up on all the action plus many more options for both the buyer and seller. Feel free to compare us to other auction houses, we are sure you will become a regular customer or seller. 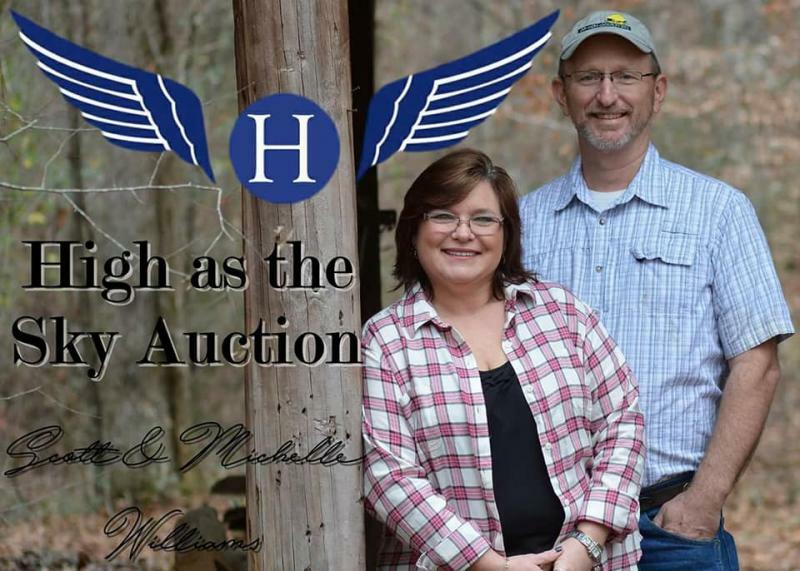 Fully licensed and bonded, 2016 Grand Champion Auctioneer, Members of NAA and AAA, 2012 Wetumpka Business of the Year, 2014, 2015, 2016, & 2017 most viewed estate sale company in the state of Alabama, Licensed in Alabama , Fully licensed FFL Gun Dealers, Appraisal Services, Storage Auctions, Estate Sales and Estate Auctions, Business Liquidations, Consignments. 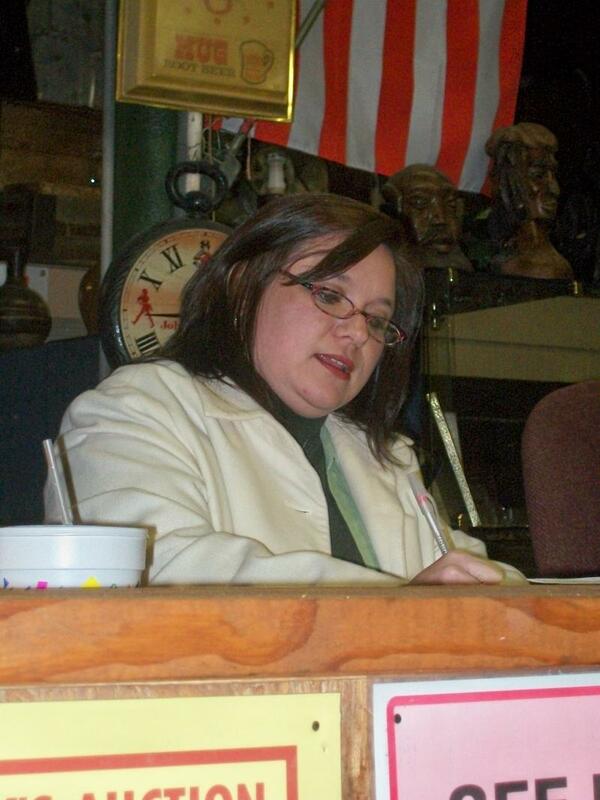 We have several auctioneers that may call any particular sale. All auctioneers who contract with us are fully licensed. 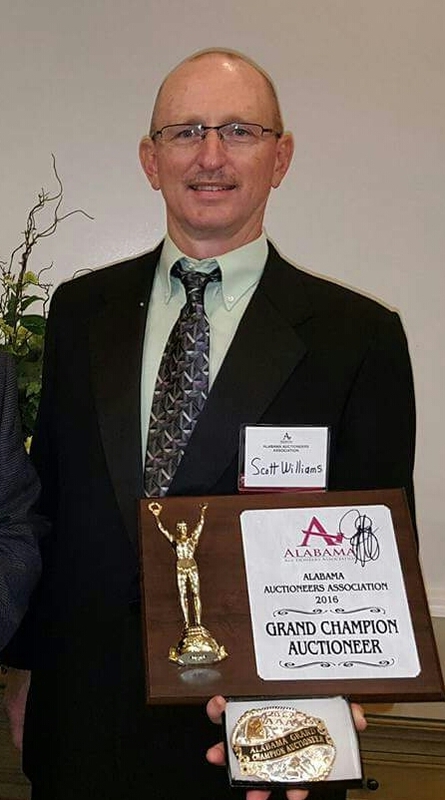 Scott Williams is our primary auctioneer and has been in the business for over 20 years. He also is the 2016 Alabama Auctioneers Association Grand Champion Auctioneer for the state of Alabama. Michelle Williams is the brains behind the operation and handles logistics. We also have Our Daughter Brittney Giles who has been with us since day one. She knows the business inside and out. 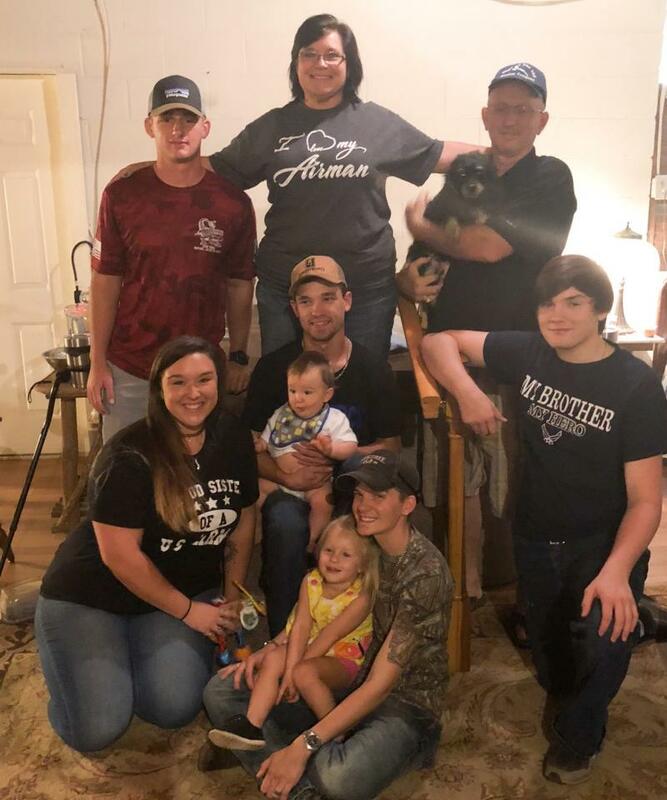 Also, Our Son Joseph Price who runs the floor as a ringman, and says he's taking over the business one day, Vickey Sanford handles all the money, And Several of our family members that work with us on an as needed basis. We also have several experts to assist with any needs we may have.